WASHINGTON (CNN) - Christine Blasey Ford opened the possibility she would testify before Congress about her accusation of sexual assault against Supreme Court nominee Brett Kavanaugh. An email her lawyers sent to the Senate Judiciary Committee said Ford "would be prepared to testify next week" if the senators offer her "terms that are fair and which ensure her safety." The message came a day ahead of a 10 a.m. Friday deadline set by Senate Judiciary Chairman Chuck Grassley of Iowa for Ford to decide whether she would appear before a hearing he set for Monday. Testifying Monday, however, "is not possible and the Committee's insistence that it occur then is arbitrary in any event," Ford's lawyers wrote. "As you are aware, she has been receiving death threats, which have been reported to the Federal Bureau of Investigation, and she and her family have been forced out of their home," the email said. "She wishes to testify, provided that we can agree on terms that are fair and which ensure her safety." A Republican source familiar with the matter told CNN that Republicans were looking into bringing in an outside counsel -- who is female -- to question Ford, if a hearing actually happens. Such a move could help the GOP overcome its lack of female senators on the committee. Ford's attorneys and Senate Judiciary Committee aides held a conference call later Thursday, which a source told CNN lasted an hour. Sources familiar with the call said Ford's legal team laid out some of its stipulations for testifying before the committee. The biggest concerns raised by Ford's lawyer on the call were her safety and the Monday hearing date, according to one source with knowledge of the call. "She was not willing to do Monday," the source said. Also, her attorney suggested that senators -- not an outside counsel or lawyer -- do the questioning, according to a senior congressional source with knowledge of the call. Ford's team is skeptical about using an outside counsel, which Republicans are considering hiring to do the questioning, likely a woman to help with the fact that no Republican women sit on the committee. And Ford's lawyer made clear that at no point during any potential hearing could Ford be in the same room as Kavanaugh, the senior congressional source said. There was also a request that Kavanaugh testify first at the hearing -- which a separate source said the committee Republicans were unlikely to grant. Yet multiple sources said the requests -- beyond not appearing in the same room as Kavanaugh and guaranteeing her safety -- weren't viewed as red lines by Ford's camp. Instead, they were perceived as initial asks, as part of the negotiations. Adding additional witnesses remained a point of dispute as well, with direct questions over whether Mark Judge -- a Kavanaugh friend whom Ford says was in the room when the alleged assault happened -- could testify -- or why not. Another source said Ford would like the committee to subpoena Judge and other alleged witnesses. Ford's lawyer proposed next Thursday as a potential date for the hearing. No commitments were made, but GOP staff plans to report to Grassley, who will then talk with Senate Majority Leader Mitch McConnell and other committee members. The hearing date remains the biggest holdup, that source says. 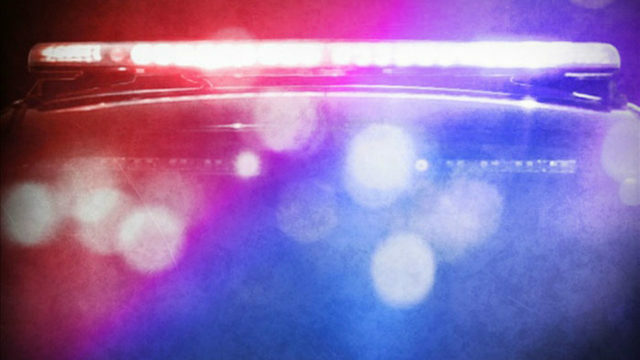 "More problems could arise, and there's a lot more to iron out," but the call "was an important first step," the source said, indicating things are moving toward the hearing happening next week. "There were some agreements, some disagreements," the source familiar with the call said. "But we're talking now." That source added, "We want this to work." One show of good faith, the source said, was that Ford's attorneys canceled cable news interviews for the evening, which showed all sides were working toward crafting an agreement for the testimony. A source with knowledge of the call told CNN there was no specific resolution or conclusion reached after the call and that negotiations would continue between the committee and Ford. Kavanaugh has denied the accusation he sexually assaulted Ford while drunk at a party in his high school years and said he would be willing to appear before the committee to refute it. He was at the White House on Thursday for the fourth consecutive day, as he prepares for possible testimony. The White House released a letter on Thursday evening from Kavanaugh, where he said he would be at the planned hearing on Monday. "I will be there," Kavanaugh said. "I look forward to the opportunity to testify before the Committee." Kavanaugh said further that he spoke with committee staff last Monday, the day after Ford went public, and requested a hearing for Tuesday. "I continue to want a hearing as soon as possible, so that I can clear my name," Kavanaugh wrote. "Since the moment I first heard this allegation, I have categorically and unequivocally denied it. I remain committed to defending my integrity." 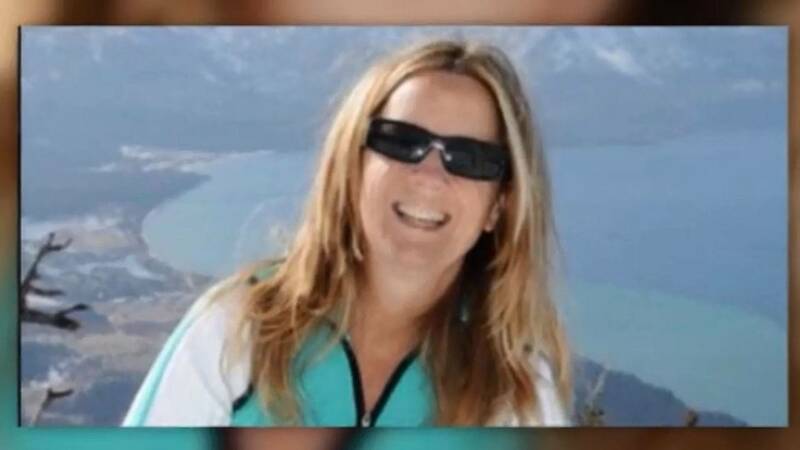 Ford had said in a letter through her lawyers on Tuesday evening that she wanted an FBI investigation into the matter before she appeared before the Senate committee tasked with reviewing Kavanuagh's nomination. After Grassley rebuffed the request for an FBI investigation and President Donald Trump downplayed the notion, Ford's attorney Lisa Banks said on Wednesday that "the rush to a hearing is unnecessary, and contrary to the committee discovering the truth." McConnell expressed confidence on Thursday that Kavanaugh will ultimately be confirmed. The Kentucky Republican responded affirmatively when asked if he had confidence that Kavanaugh would be confirmed, telling CNN, "Oh, yeah." "I would like to set up a call with you later today to discuss the conditions under which Dr. Christine Blasey Ford would be prepared to testify next week. As you are aware, she has been receiving death threats, which have been reported to the Federal Bureau of Investigation, and she and her family have been forced out of their home. She wishes to testify, provided that we can agree on terms that are fair and which ensure her safety. A hearing on Monday is not possible and the Committee's insistence that it occur then is arbitrary in any event. Dr. Ford has asked me to let you know that she appreciates the various options you have suggested. Her strong preference continues to be for the Senate Judiciary Committee to allow for a full investigation prior to her testimony."